Erica is getting ready for a family BBQ–because it’s summer where she is and no, that’s not weird! 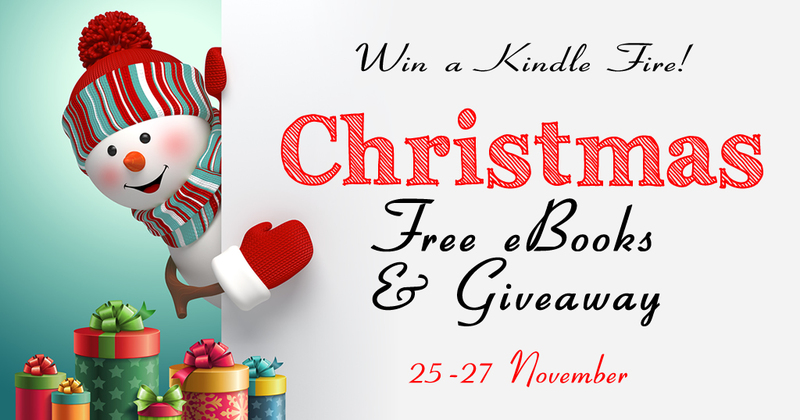 Yes, Christmas is just around the corner so we thought this weekend would be an excellent time to run a Christmas promotion and giveaway. So check out what your fellow authors are gifting you with and enter the giveaway for a Kindle Fire! It’s simple really just download all the eBooks… or some or one of the eBooks and/or sign up for an author’s mailing list to gain entry into the giveaway. We promise you can unsubscribe from the author’s mailing list later. So why go outside and let Jack Frost nip at your toes when you can be nice and snuggly at home filling up your kindle with over 35 Christmas themed eBooks?